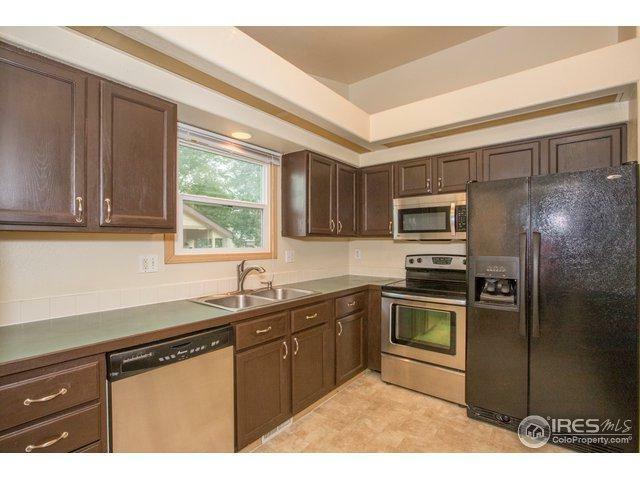 Room for everyone--five bedrooms in this spacious ranch-style home w// finished basement. Both living room & family room have cozy fireplaces! New roof being installed. 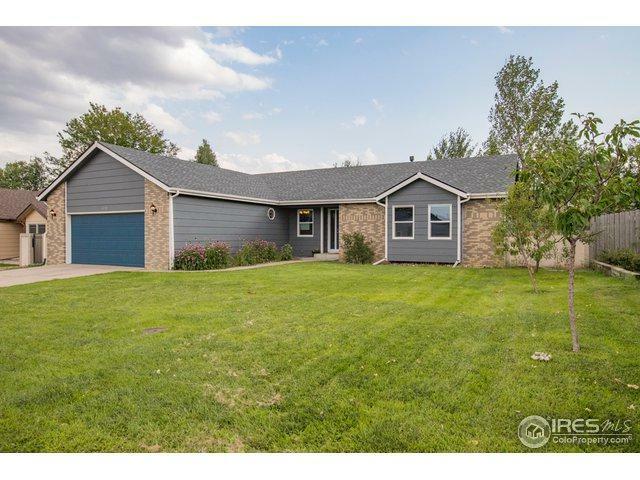 Architectural detail thru-out:french doors,vaulted ceilings,skylight, drywall accents & large walk-in pantry.Fenced yard w/ large patio,berries, fruit trees, gardens & side yard concrete slab. NO HOA rules! 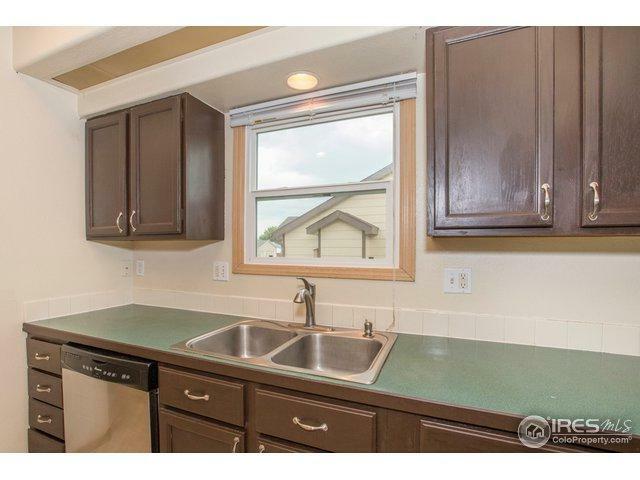 Minutes to trails/schools/park. Newer hw heater,furnace,windows & exterior paint. 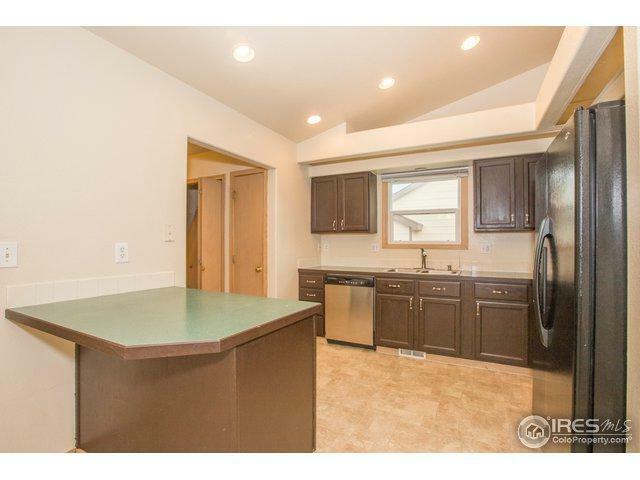 Finish the basement bath for extra equity! Listing provided courtesy of Kara Lemay of Simple Real Estate.